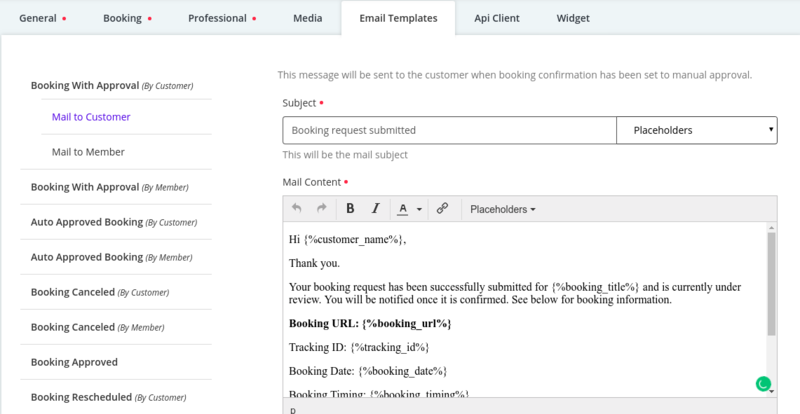 You can then go in Email Templates section where you will see the pre-defined email templates already created for the different activities performed either by customer or member. 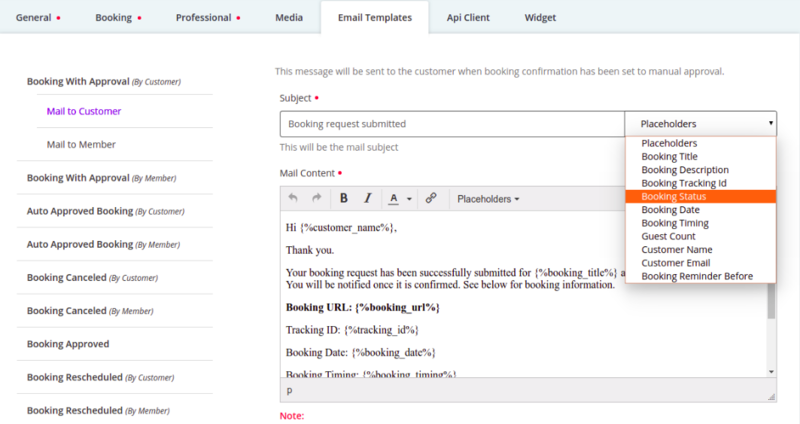 To edit any template, you can simply click on the email template and go on the content area. You can start editing the template from there and even place the placeholder from dropdown wherever needed.